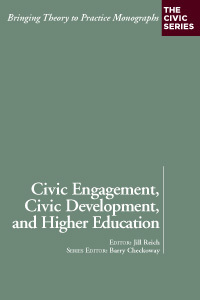 The newest release from Bringing Theory to Practice, Well-Being and Higher Education, explores the multiple connections of well-being to higher education and why those connections matter—for the individual lives of students and those who teach; for the institution; and for whether or not the unique promise of higher education to a democratic society can be advanced and realized. 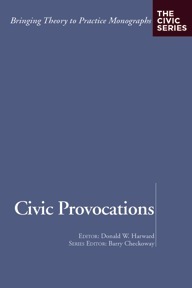 The publication's thirty-five original essays and provocations—by some of the most highly respected voices within and beyond the academy—address the theoretical underpinnings and practical expressions of these connections. 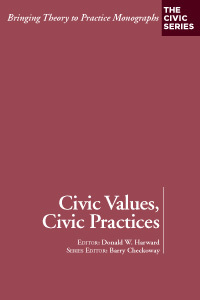 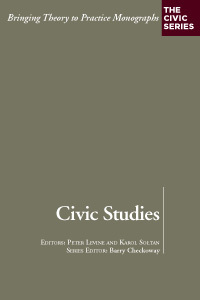 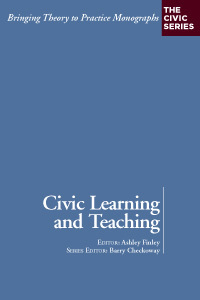 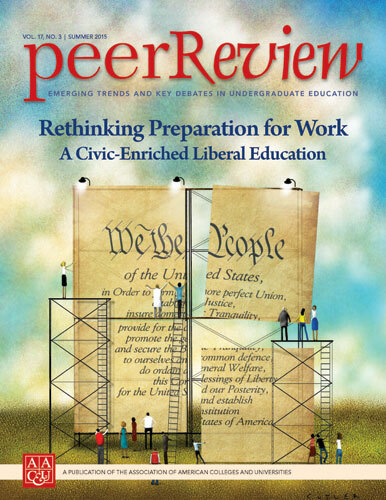 Articles include "Higher Education, the Struggle for Democracy, and the Possibility of Classroom Grace"; "Why Well-Being is Fundamental to Liberal Learning"; "Honoring the Humanity of Our Students"; "Thriving: Expanding the Goal of Higher Education"; and "College Makes Me Feel Dangerous: On Well-Being and Nontraditional Students." 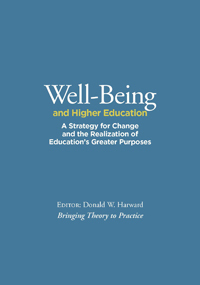 Well-Being and Higher Education opens the discussion on learning's connection to well-being; responds to current challenges against the state of higher education today; and brings to the forefront a conversation considering the greater purposes of higher education and the need to preserve and revive the institution's role to look beyond itself to a greater good.